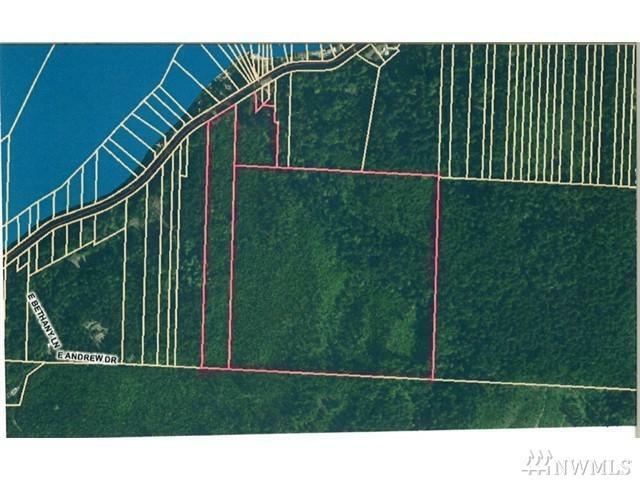 Nearly 50 acres at a price reduction of $100K since first offered, consisting of three parcels of approximately 2,7 & 40 acres located minutes from Twanoh St Park and Alderwood on the South Shore area of Hood Canal. The 2 smaller parcels front on Hwy 6 and the 40 acres adjoins on the south featuring a well stocked stand of 20 year old Douglas Fir and Red Alder. The two smaller parcels totaling 9 ac +/- appear to offer a building site. Buyer to verify all. Call your broker before previewing.